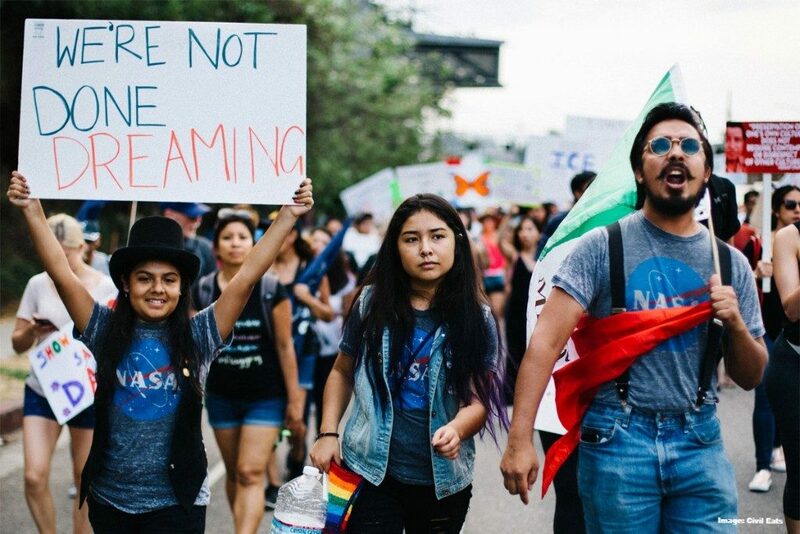 Deferred Action for Childhood Arrivals (DACA) has been a temporary authorization to stay in the U.S., known as “deferred action,” for young undocumented immigrants who came to the U.S. before the age of 16, resided in the U.S. since June 2007 and met other requirements. In Washington State, about 18,000 of our community members are recipients of DACA. As many of you know, the future of the DACA program has been uncertain since the Trump Administration’s announcement on September 5, 2017 that it would be ending the program, effective March 5, 2018. Currently, two federal court injunctions have temporarily extended DACA while the program’s rescission is litigated, so renewals are still possible for now. A third injunction ordered USCIS to accept initial applications, but the judge stayed his order for 90 days to give DHS time to explain its reasoning for ending DACA. DHS filed a response, and the court extended the deadline indefinitely, giving the parties until July 27, 2018 to file further briefing. Meanwhile, the state of Texas and six other states have filed a lawsuit in a federal district court challenging the legality of DACA. A hearing in the TX case is set for August 8, 2018, and depending on the outcome could lead to conflicting nationwide injunctions. Clients in Washington who are DACA recipients or DACA-eligible can continue to check for updates on Northwest Immigrant Rights Project’s page. As always, to consult on crime-related issues for clients who are DACA recipients or DACA-eligible, feel free to contact WDA’s Immigration Project.